Buying a bond essentially means loaning a sum of your hard-earned money to a corporation or government. These borrowed funds can then be used for many things, from financing a business’ growth plans, to acquiring new companies, or even helping a country build new infrastructure. Some bonds are issued for a fixed time frame, after which they reach maturity. Typically, during the life of these bonds, you’ll get regular payments of interest (called coupons) on the sum you’ve invested. However, there are also zero-coupon bonds that do without the interest, but are issued at a discount. Government bonds: Issued by national governments and also known as ‘sovereign debt’. Bonds from stable governments, like the Singapore Savings Bond, are considered extremely safe. Corporate bonds: Typically these have a higher yield compared to government bonds, but that’s because there is a higher risk of a company defaulting compared to a government. Perpetuals: Called ‘perp’ for short, these bonds do not have a maturity date but rather pay out a steady source of income via interest payments ‘forever’. Let’s take a look at the pros and cons of this asset class. If you’re the sort of investor who values regular returns, bonds give you exactly that. You will know how much you’ll be receiving and on which dates. This sort of stability can be useful for retirees looking for extra income to supplement their daily needs. You’ll hear this term endlessly when reading up on investing. Spreading your investments lowers your risk. The stock market promises attractive returns, but it can also be volatile and subject to world events. Investing in bonds can stabilise your portfolio for when the market isn’t doing well. Maybe you’re saving for retirement needs, or you’ve had a bad experience at the stock market before. Now, keeping your capital intact is important to you. Some bonds can be very safe, such as those issued and backed by stable governments. To understand why bonds are considered a safer investment class, we need to take a step back. Bonds are debt instruments, while stocks represent equity ownership. In general, investing in debt is safer than investing in equity. In the event a company goes bankrupt, debt holders are ahead of shareholders in the line to be paid. All bonds are not created equal. While those offered by stable governments can be safe, those by corporates can carry a high level of risk. Some companies can even fail to meet repayment commitments if their industry falls on hard times. Like oil, which used to cost more than US$100 a barrel, and has fallen to US$30 to US$40 now. Subscribing to a bond that matures after five or ten years carries substantial risks because it is hard to predict if a firm will do well in the long-term. When looking at bonds, consider its fixed interest rate against inflation. The yearly inflation rate is about 2%, says the Monetary Authority of Singapore1. That means the value of your money will drop over time. Does the bond’s interest rate beat inflation? If it doesn’t, your returns may be diluted. Buying bonds, especially capital-guaranteed bonds issued by the government, means settling for low returns, such as a 2.4% yield over a 10-year horizon. Investing in the stock market can give a higher return. Try to keep some money aside for investment opportunities that come your way, so you don’t miss out. 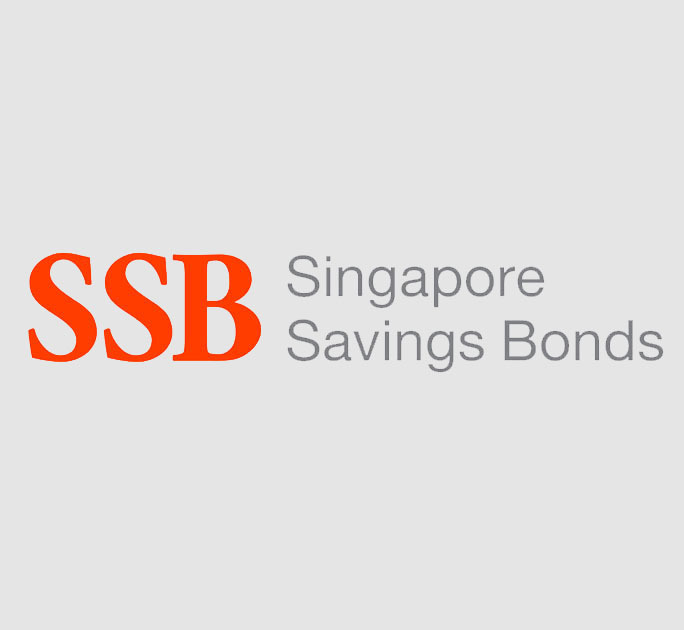 The Singapore Savings Bond (SSB) is issued and backed by the Singapore Government. It is uniquely capital guaranteed – get back your full investment amount without capital losses. While depositing money into a regular savings account gives you a starting interest rate of 0.05% per year, the issue of the Singapore Savings Bond on 2 May 2018 (GX18050E) offers an average interest rate of 2.39% over a period of 10 years.